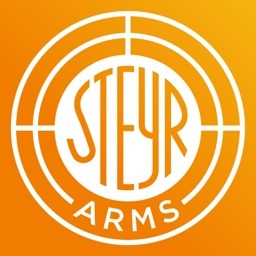 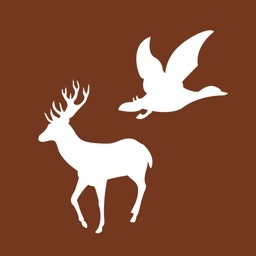 A must have utility hunting app for any rifle or bowhunter. 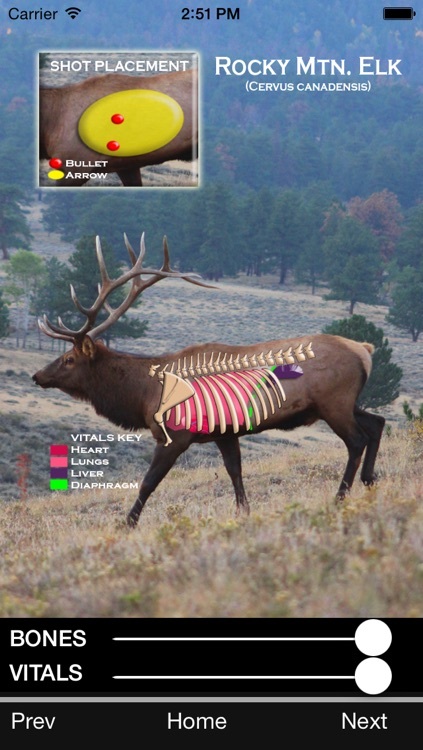 Where are the vitals on a deer or elk? 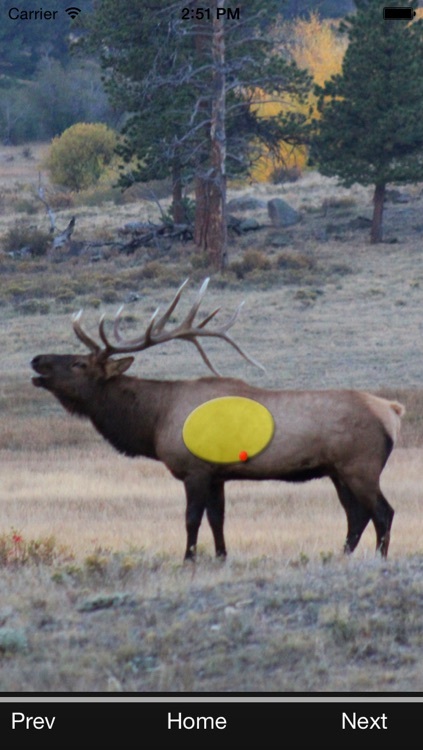 How far back does the rib cage extend on a bear? 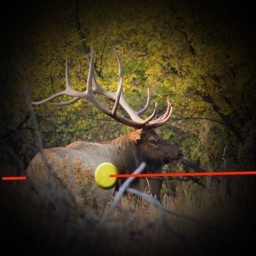 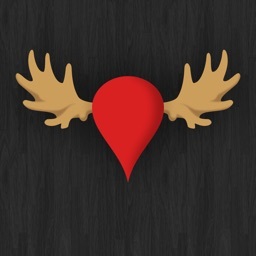 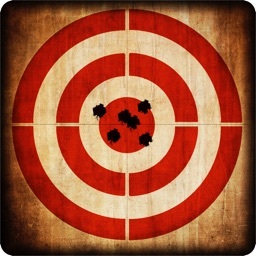 This hunting app has adjustable transparency showing the kill zone and proper bullet or arrow shot placement (archery) for North America big game, such as whitetail deer, mule deer, elk and black bear. 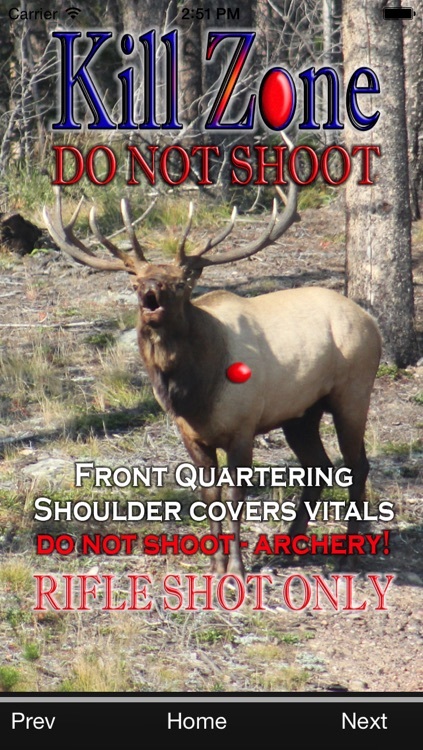 Also included are angles and hunting scenarios where you should not take the shot and explanation of why! 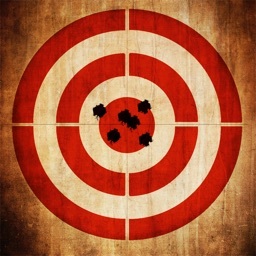 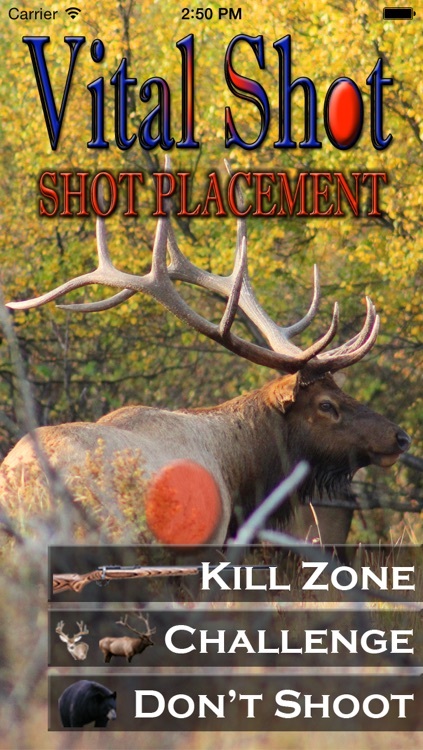 Check out the Challenge section, where you can take a shot at several species and see how well your aim hits the target, as it relates to the actual vitals and kill zone.